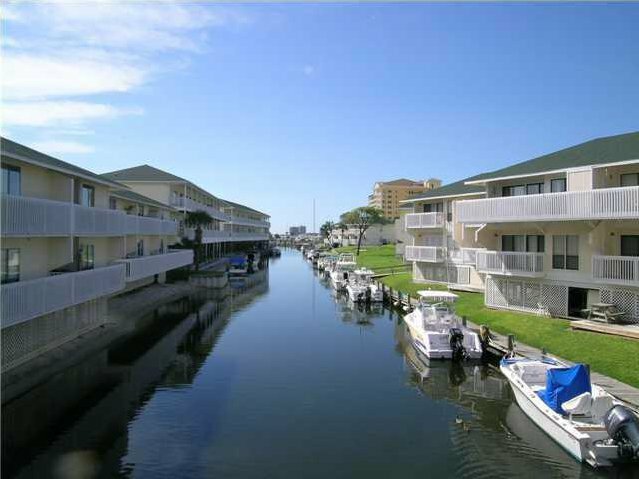 Well maintained, beautifully furnished, rental ready, good rental history, and centrally located on the popular SPC Canal! 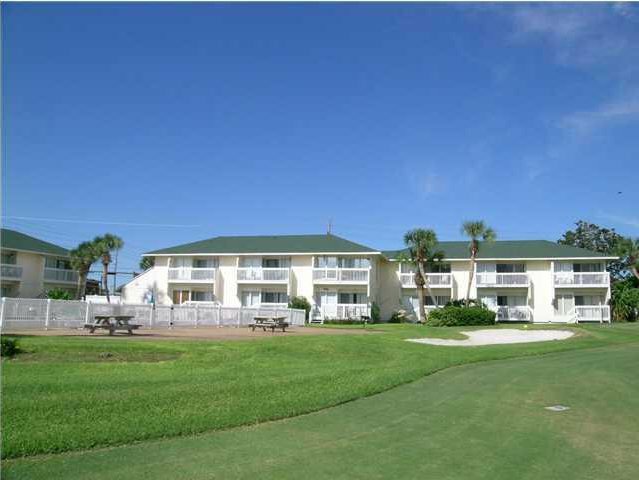 Great condo for investment (rental), second home, or plenty of room for a primary residence. 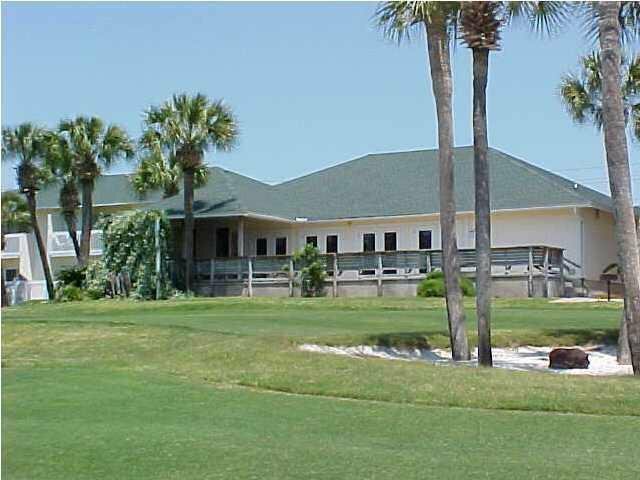 This is the larger floor plan that has a dressing area off the master bedroom as well as a walk in closet. 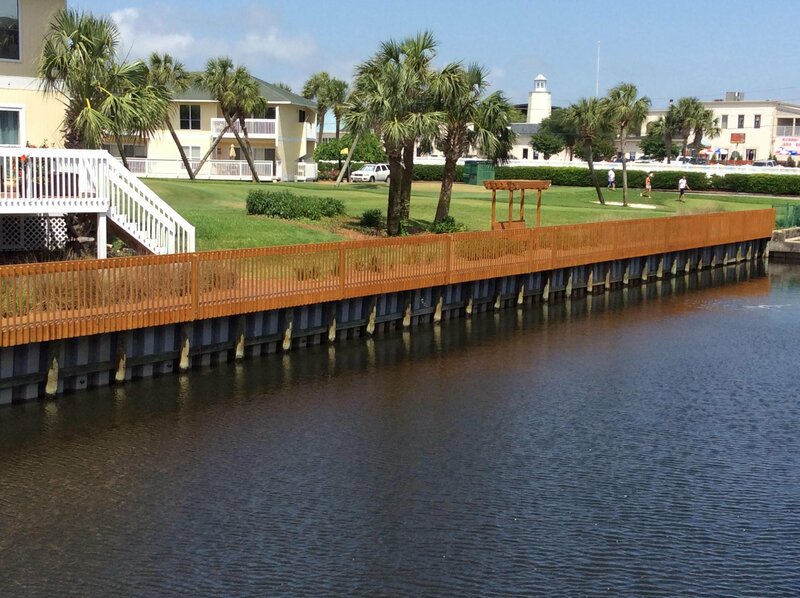 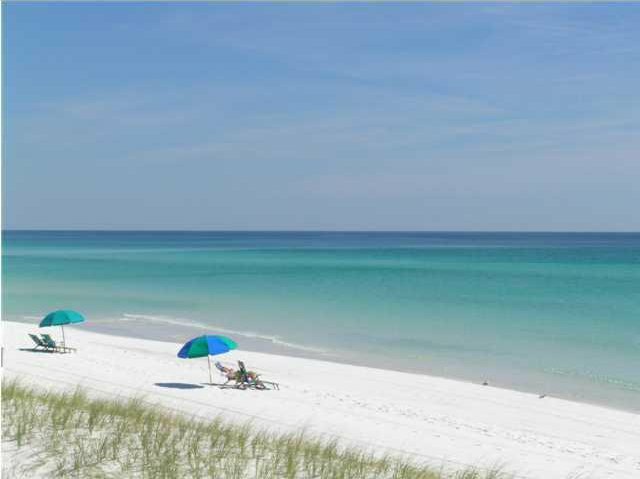 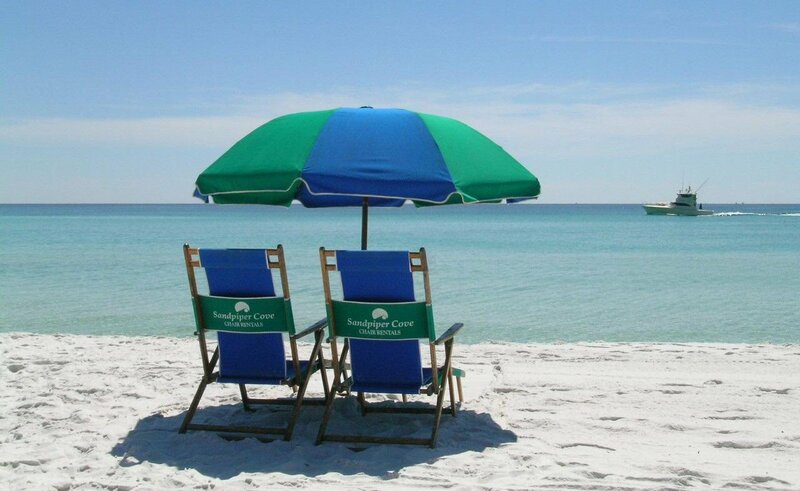 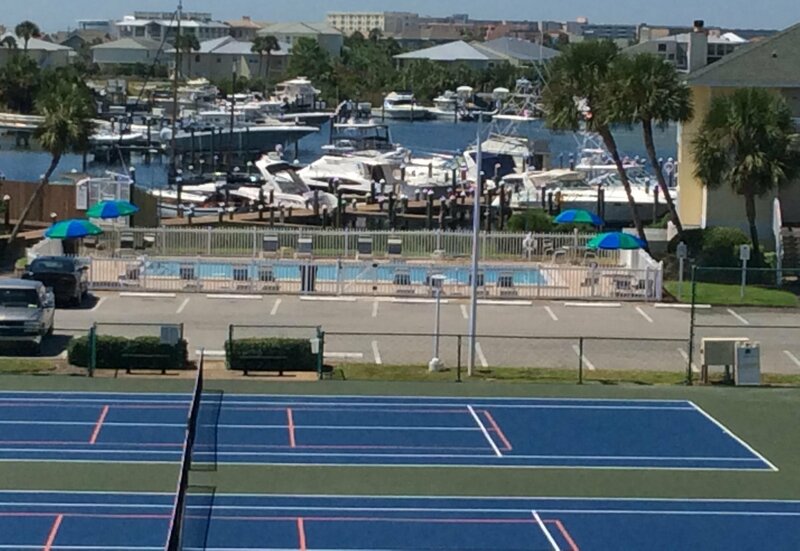 SPC is a medium density, residential style resort occupying 43 acres in the heart of downtown Destin. 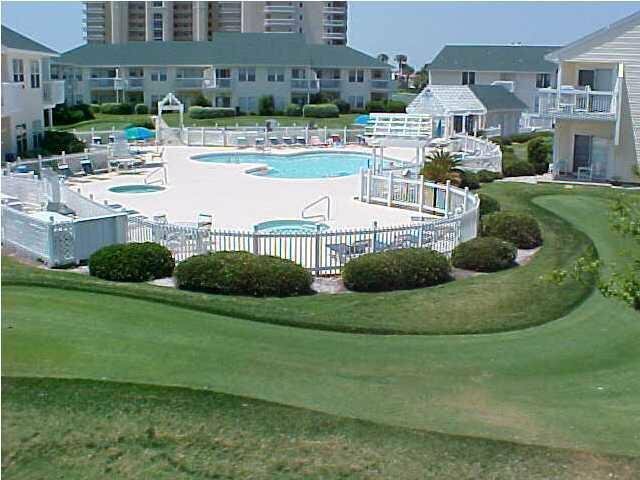 Favorite amenities include 5 pools, six tennis courts, 1100 ft beachfront w/seasonal beach service and Rick's Beach Bar and Grill, Marina for long term docking (by lease and availability, Canal boat docking (for short term docking and space availability, and the popular 9 hole par 3 pitch and putt golf course.This condo in this unique piece of paradise is waiting for you! 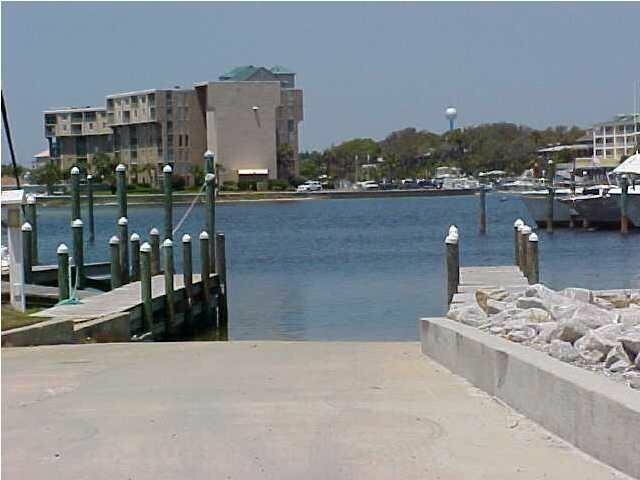 Listing courtesy of Sandpiper Cove Realty. 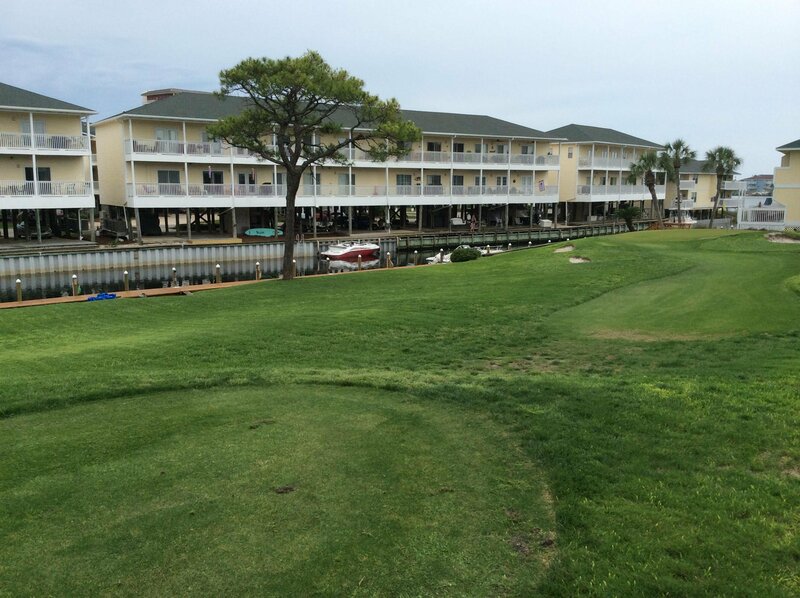 Selling Office: Sandpiper Cove Realty.